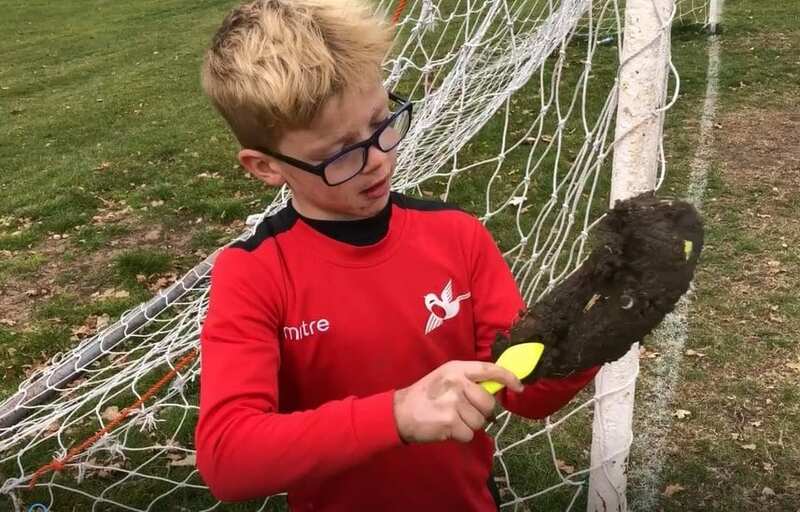 Mum of three Cary Marsh was sick of watching her boys playing football with heavy compacted mud stuck to the bottom of their boots. Not only did the extra weight make it hard for them to run, but it made striking the ball cleanly difficult and wiped out much of their grip. She was also sick of her boys walking that same mud off the pitch and into the car and house! So Cary, an Engineering graduate, designed a pocket sized gadget to solve the problem – the Bootclaw. 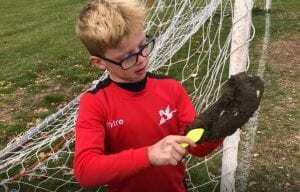 The Bootclaw is a small, handheld mud scraper made of super tough plastic that’s impossible to snap, and has five curved claws (shaped rather like long finger nails) for digging out compacted mud from between studs or moulds. She also built a stud key into the handle design. 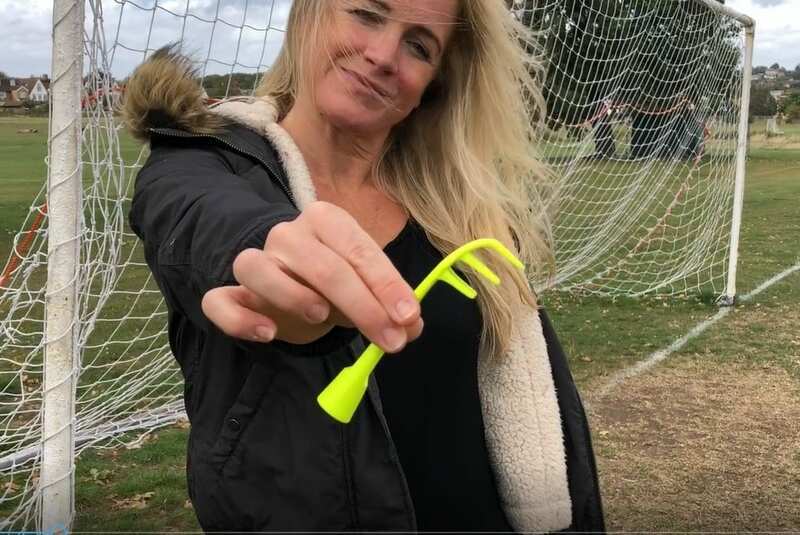 So no more looking for a twig or taking knives and forks to the game – kids can now keep a Bootclaw in their bootbag to use at half time or after the game. Having successfully crowdfunded her idea, Cary has since secured a European patent for her design and the Bootclaw is now a bestseller on Amazon with five star reviews. It’s also stocked in many large sports retailers including Sports Direct.